Every dog owner has noticed something unique, odd, or disturbing about his or her dog’s behavior. If you have a dog, you might have nothing but praise for your perfect pooch. Others, on the other hand, are working with dogs that destroy sofas, and who go above and beyond in defense of the homeland from the nefarious mail carrier. 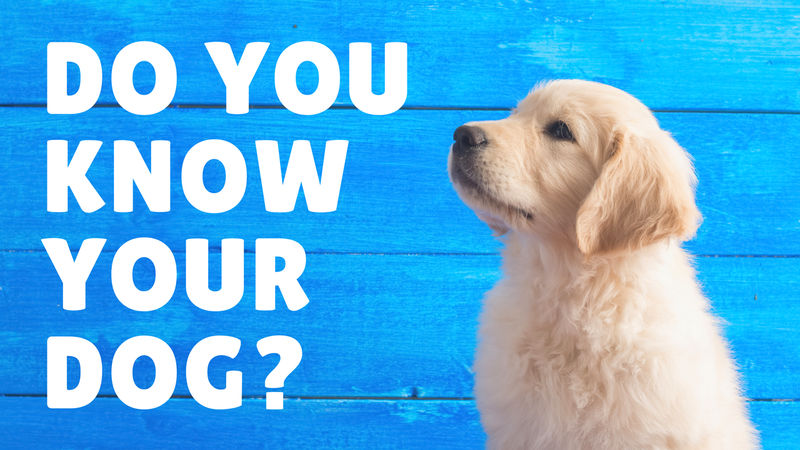 Dog behavior has been the product of thousands of years of interactions with humans, interbreeding, and working with other dogs. One truism in the world of dog behaviorists is that dogs are pack animals and see their humans as part of that pack. They may try to rise to the top of the pack, or they might pledge undying fealty to their masters. Then some dogs just don’t seem to care very much and will simply try to go their own way, regardless of how their fellow pack members (including you) behave. Dogs are social creatures. They obey a hierarchical system of order. If you take your dog to the dog park, you’ve probably noticed how your dog plays with others. He might be the alpha, or dominant, dog in the pack, or he might defer to a stronger dog. In fact, this might change from day to day, depending on the relative population at the park. It’s important to socialize your dog. If you have a puppy, this should start somewhere around one year, if not before. Take your dog to a dog park or wherever you find dogs. If you have friends with dogs, you might arrange doggie play dates. This will be more helpful if the other dogs are older and well-behaved, so that they can model that good behavior to your youngster. As pack animals, dogs will follow examples, especially when they see that positive behaviors pay off with rewards such as treats or positive words from their master. Another great way to introduce your dog to pro-social behavior is to take him to obedience classes. There, he will learn how to better interact with you, but he will also have the opportunity to meet with other dogs. Dogs sometimes exhibit abnormal, or undesirable, behavior. This can be due to many factors. For instance, adopted or rescued dogs may have been abandoned in the past. These poor pups may have severe anxiety every time you leave the room, much less the house for work. Their separation anxiety might manifest itself in the form of destroyed belongings, excessive barking, or other terrible behaviors. Such dogs might benefit from lots of positive time with you, but also crate training. Crate training is a great behavior modification tool. Dogs like cozy places and will see their crate as a private den. You might cover the crate with a blanket so that your pup isn’t distracted by something he sees outside. Crate training will help restless, anxious dogs to focus and relax while you are away. If your dog develops an aggression problem, you need to curb this as soon as possible. It may be that your dog needs further socialization with other dogs, or needs more work on anxiety. Consult an animal behavior specialist or your veterinarian. You might find that a prescription medication is helpful. Sometimes, aggressive dog behavior arises from a deeper illness. Brain traumas or diseases might play a role, or the poor pup might have been driven around the bend by fleas or a skin disorder. These signs are usually benign, at first, but can be signs of a budding problem. Be aware of these behaviors especially when your dog first meets children, other adults, or other dogs. They might escalate quickly to a full bite-and-shake scenario, so seek to neutralize the situation and remove your dog from the target of his aggression. Like humans, dogs express their feelings with body language. Sometimes, dogs use their eyes to express themselves. When a dog’s eyes become larger than normal, they are not expressing surprise but rather stress or fear. They might also be feeling aggressive, so look for other cues to aggression, such as a deep growl, standing very still, or staring down another. While American humans value eye contact, in the dog world, eye contact is considered an expression of aggression. In fact, this is a threat and if you see this behavior in your dog or another’s, try to remove yourself and/or your dog. On the other hand, when a dog looks away he is displaying submission. Another variant is when a dog looks at you from the side of his eye. In this case, he is probably trying to protect something. He likely feels threatened and might act out in an aggressive manner. If this sounds like a common side-eye look, the aggressive version is often accompanied with rigidity. Dog behavior is a vast subject. We hope this brief introduction will help you develop a closer relationship to your furry friend, perhaps one of the closest friendships you will ever have.